Last week Justin and I had the chance to be a part of something truly unique. 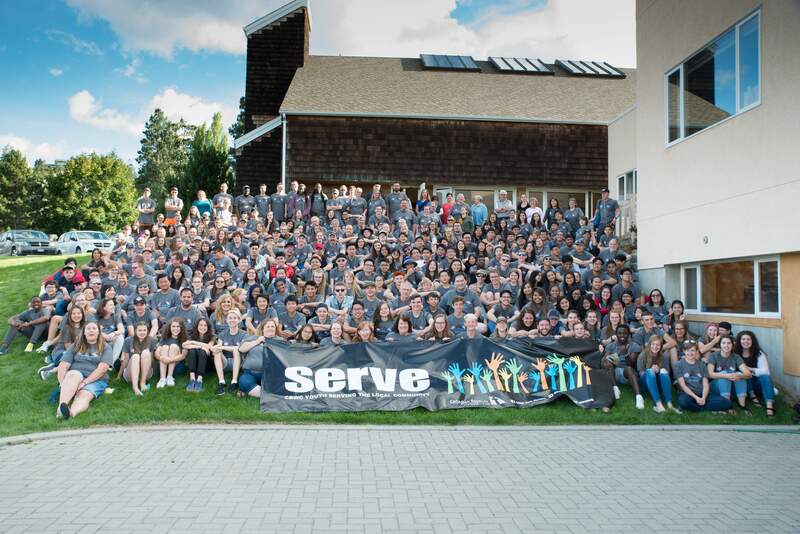 Serve is a youth initiative in our Canadian Baptist denomination that brings youth from all over western Canada to one city to do acts of service for people and organizations that need a little help. In this way it is like a mission trip. While students and leaders are there they share living arrangements (in a school for instance) and bond through the pain of sharing space with so many others (smile). We also would eat breakfast and supper together each day. In this way it was like a camp experience. Each evening we would all gather at a church and do a fun game and then sing and dance to some great music worshiping our God who gives us the strength to love others. Then we would hear a message about the power of Jesus to change the world by making us alive in him. This made it like a youth conference. 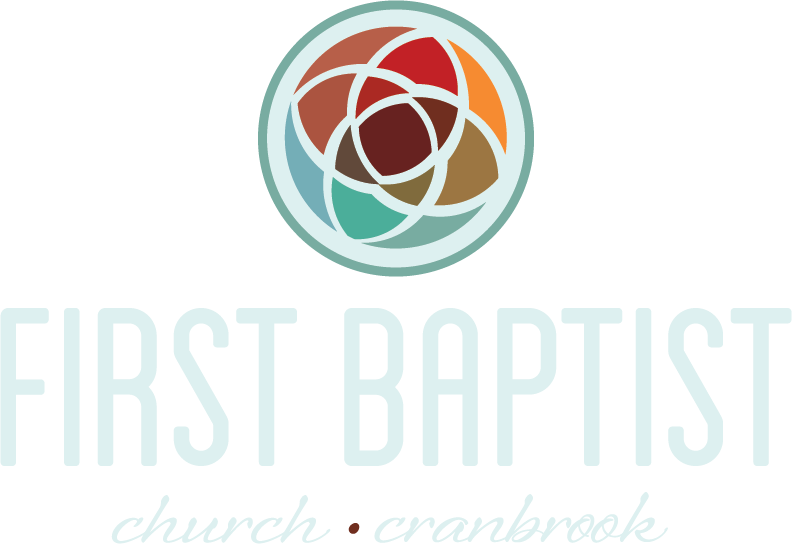 The thing I appreciated about this was that it brought balance to the message of faith that a community like ours seeks to instill in its young people (and old people too). Lots of times our young people only get to hear about following God and serving others, but the practice of it is left undone. Or they only experience the inconvenience and pain of trying to live in community, without a clear picture of the cause they are sacrificing for. Or they may even be led to believe that the action of loving others is all that matters, and neglect the loving God and being loved by God aspect. What I experienced in Serve this year was a beautiful expression of Luke 10:27 "Love the lord your God with all your heart, soul, and strength. And to love your neighbour as yourself."